On March 23, United States President Donald Trump announced in a tweet that he was removing H.R. McMaster as his national security advisor and that John Bolton would take over on 9 April. It means that next week, Bolton will become one of the most significant foreign policy voices in the Trump administration. Despite a heavily partisan caucus, there is agreement across the board that Bolton’s rise indicates more unilateral US action. His hawkish stance is well known: he has advocated for preemptively bombing North Korea and has called for regime change in Iran. It seems Bolton is not well-inclined towards diplomacy and sees no problem as being too big for US power. Bolton’s concern with how to maintain US primacy in the face of relative decline, combined with his dislike of partnerships, does not bode well for the Indo-Pacific region and will likely demand change in Australian policy. 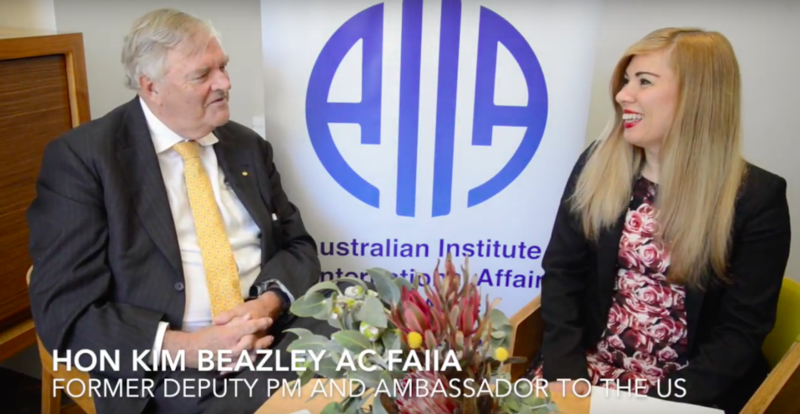 Former Australian Ambassador to the US and former National President of the AIIA the Hon Kim Beazley spoke with Flavia Bellieni Zimmermann of the AIIA for Western Australia about John Bolton, politics in the Indo-Pacific and the implications for Australia. The Hon Kim Beazley AC FAIIA is a former national president of the AIIA and former Australian ambassador to the United States. He is also a former minister for defence, deputy prime minister of Australia, leader of the Australian Labor Party and federal opposition leader. He will become governor of Western Australia on 1 May 2018. 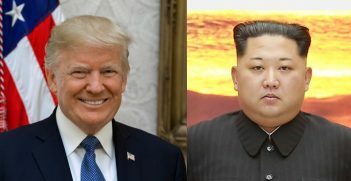 The “will they-won’t they” US-North Korea summit, either by accident or by design, has the potential to re-set the strategic atmosphere on the Korean Peninsula, but only if Washington and Pyongyang can find a convergence of common interest. 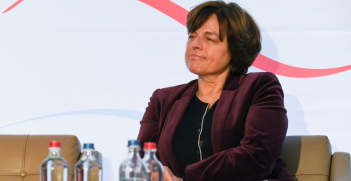 In a time of global turmoil and in the lead-up to European Parliamentary elections in May, the EU is facing serious political and security challenges. 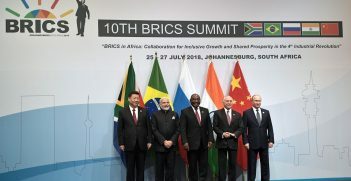 These include immigration, a new “populist” coalition government in Italy, uncertainty in Germany, Brexit negotiations, Donald Trump’s disturbing initiatives and Russia’s strategy of intervention and subversion.